Maria Telkes, Hedy Lamarr, Grace Hopper, Stephanie Kwolek, Josephine Cochrane | 10 Things Created by Women That Changed the World! 10 Things Created by Women That Changed the World! 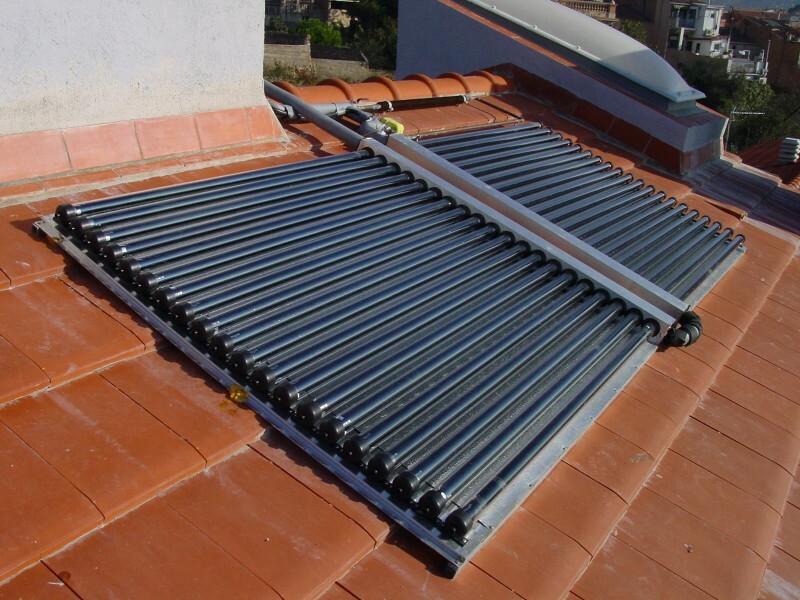 The woman who invented a solar heating system. Maria Telkes was advanced scientist who worked on solar power technology. She was one of the founders of heat storage systems using solar energy. She developed the first solar heating system, which was used in «Dover Sun House». It was the first of many solar panels that we see today on the roofs of buildings. 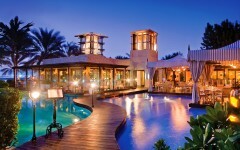 The system used solar energy to generate heat inside the house. Dr. Anthony Nemethy, a cousin of Maria Telkes, lived in this house with his family for three years before the system failed. The woman who invented wireless technology. 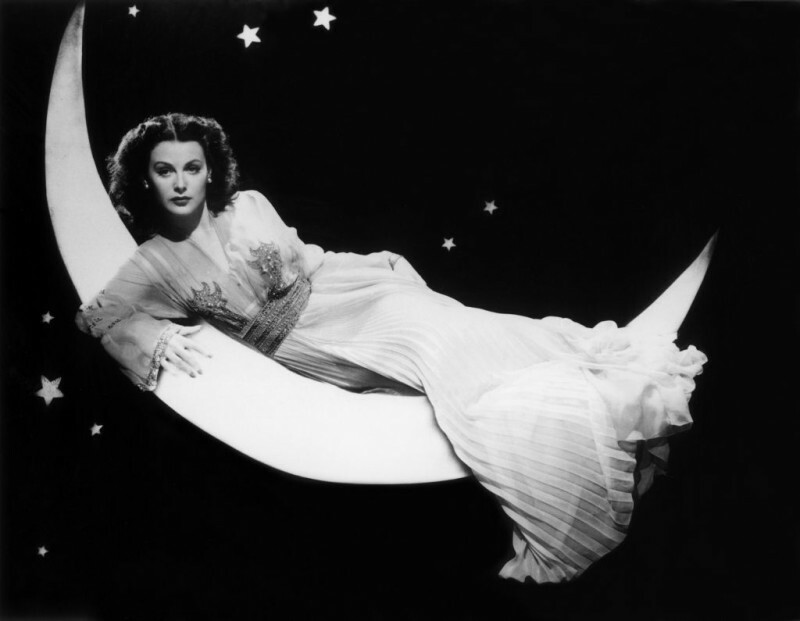 Hedy Lamarr, who was called the most beautiful woman in the world in due time, was also a famous and successful Hollywood actress. She married for the third richest man in Austria, Friedrich Mandl in 1933. 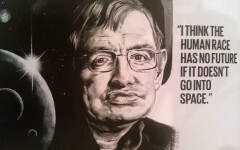 She was also very clever. When Hedy and Friedrich visited prestigious business meetings, she learned about the applied sciences. When she tired of acting skills, she decided to help the people who worked for the needs of the front. The woman who invented a programming language. 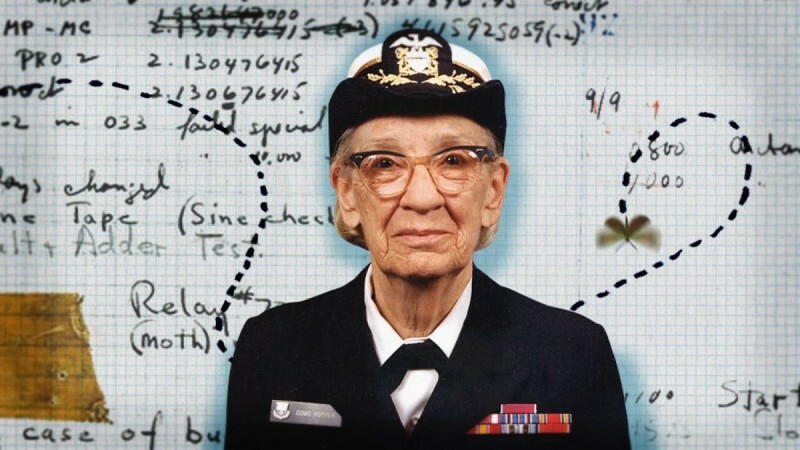 Grace Hopper was a leader and innovator of a programming language. "Programming language" is the basic structural element of computer software that allows people to control computers. Grace Hopper was working as the first computer programmer, namely Harvard Mark 1 in 1944. She played a leading role in the field of software development concepts, making a huge contribution to the transition from primitive to advanced technology of computers. The woman who invented Kevlar (vests). 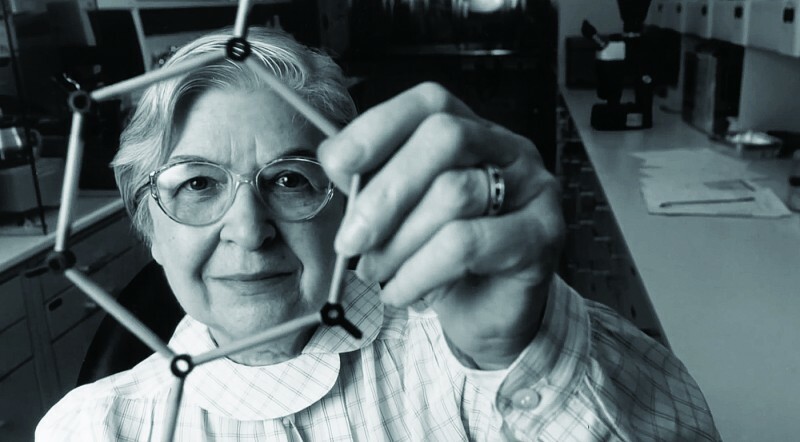 Stephanie Kwolek was a chemist in the company «DuPont» for more than 40 years. She has developed a synthetic fiber Kevlar in 1965. 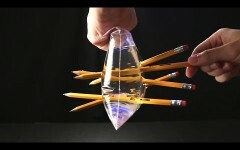 Kevlar is five times stronger than steel. This amazing super fiber has more than 200 beneficial uses. Today it is used as a military outfit, such as combat helmets, bulletproof vests and masks. Firefighters, police officers and operational teams use Kevlar every day. It is lighter and thinner than the same uniform, made of traditional materials. 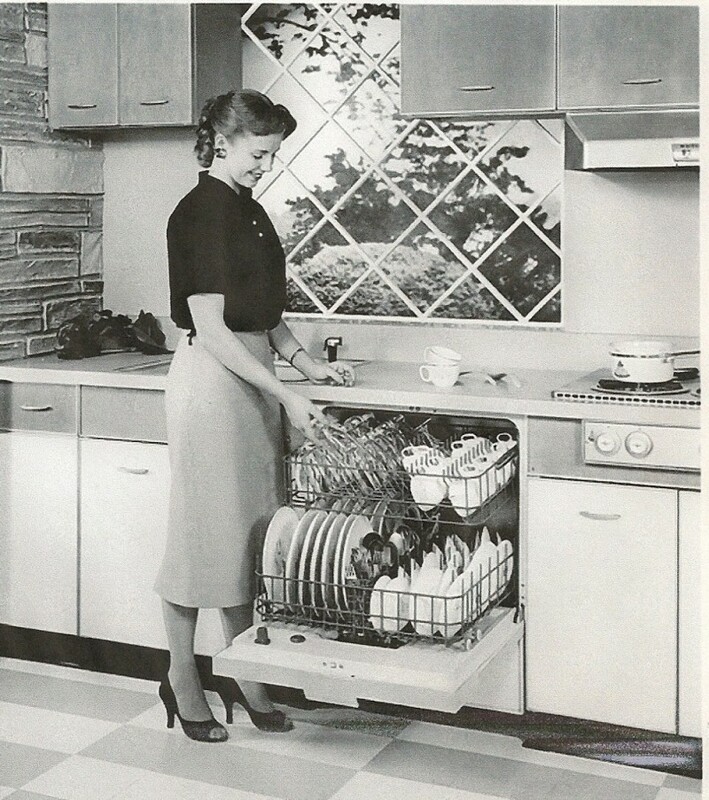 The woman who invented the dishwasher. Josephine Cochrane was rich and cheerful housewife. However, when her parties came to an end, she remained a huge mountain of dirty dishes. In 1850, Joel Houghton has developed a manual dishwasher. L.A. Alexander improved his gear with selection. But both devices have failed. When Josephine's husband William died, she decided to finish her own design. She wanted to develop a dishwasher, which is actually laundered the dishes. Next: 15 Well-known Logos And Their Hidden Meanings!